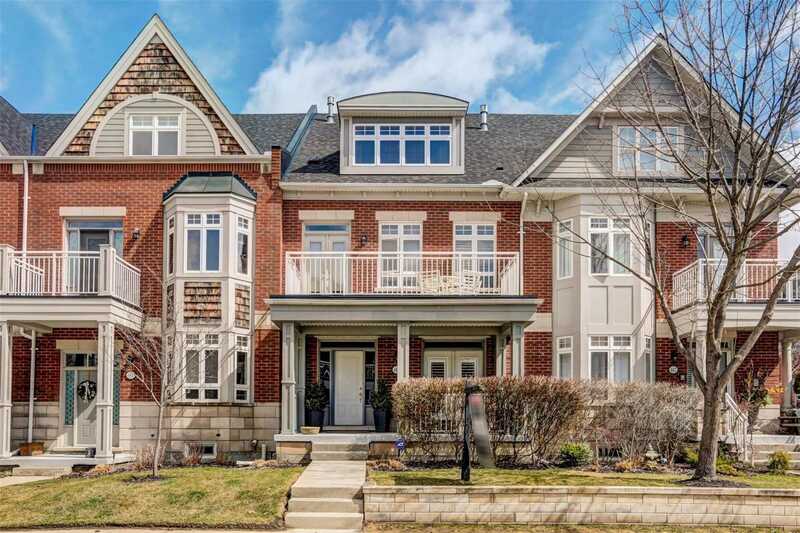 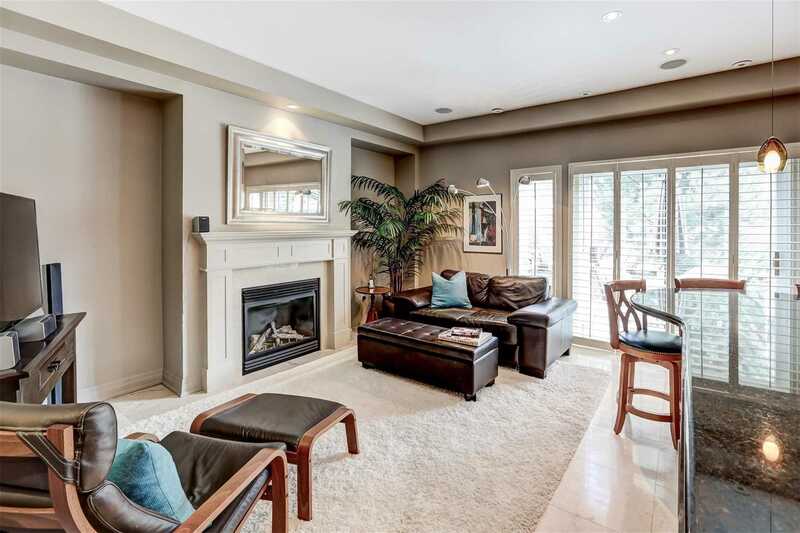 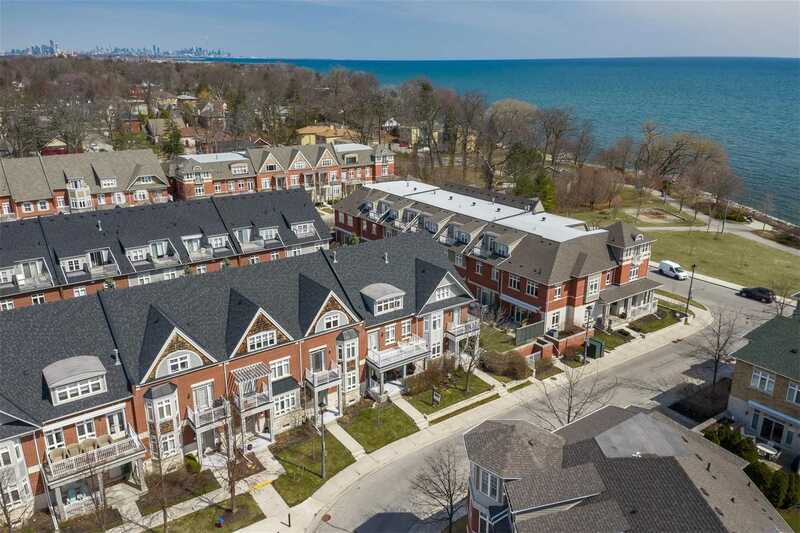 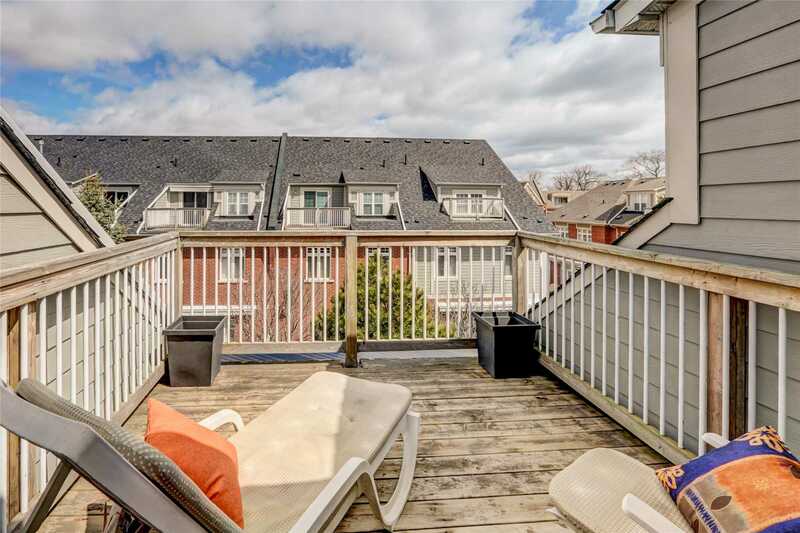 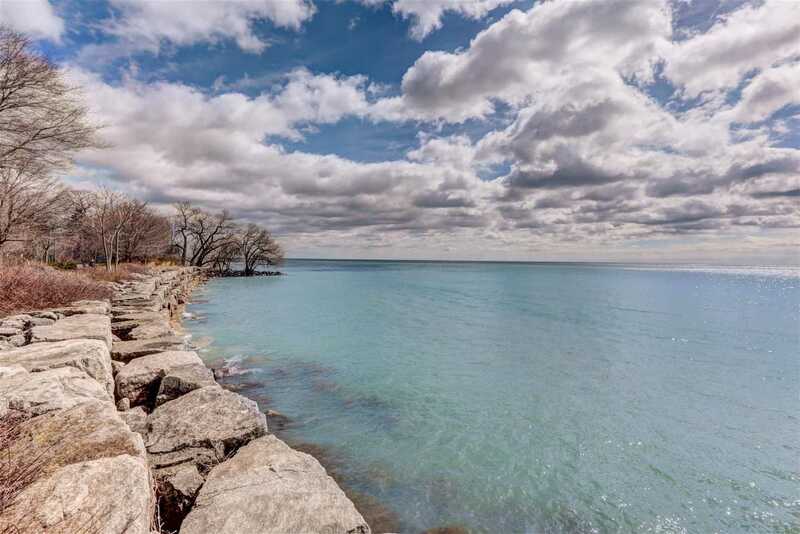 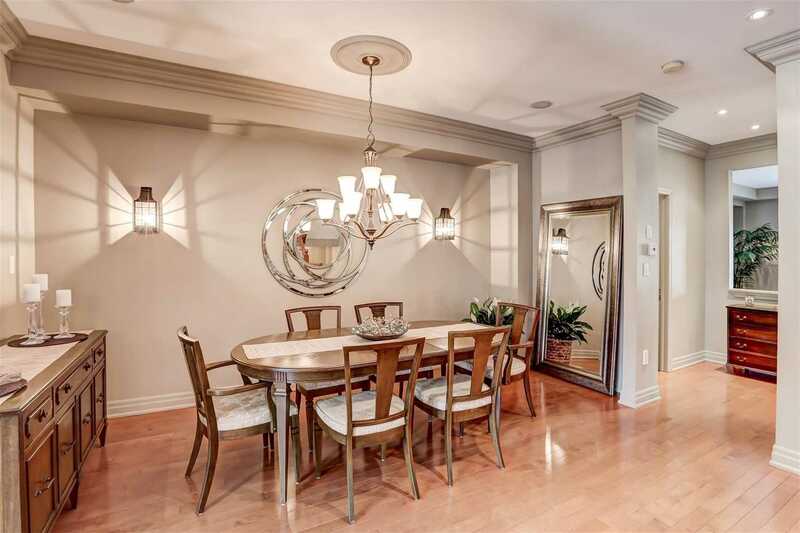 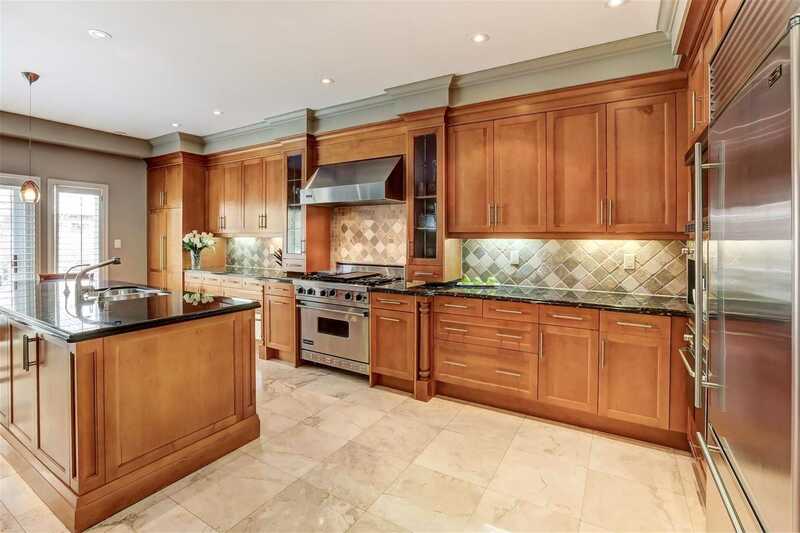 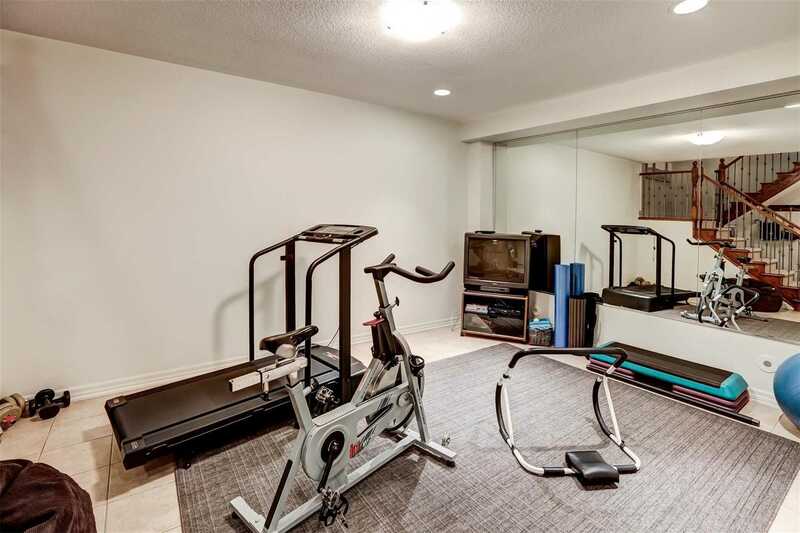 Enjoy Executive Living In One Of Port Credit's Most Prominent Lakeside Condominium Complexes. 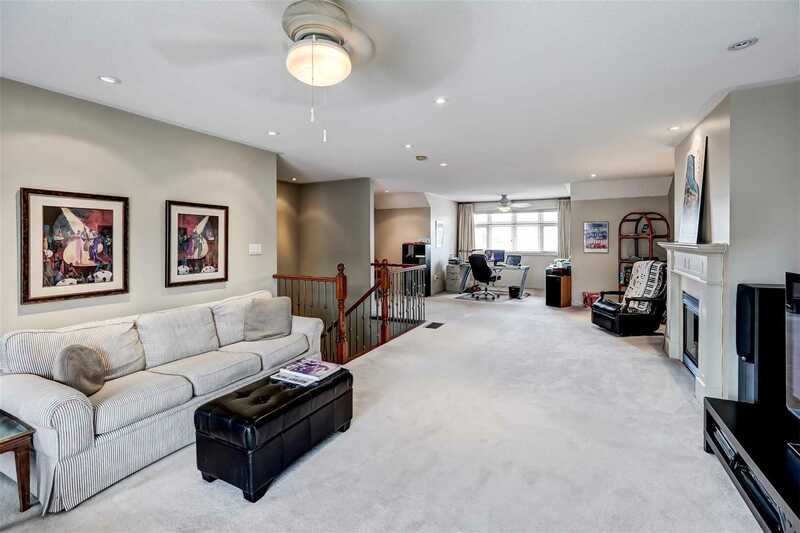 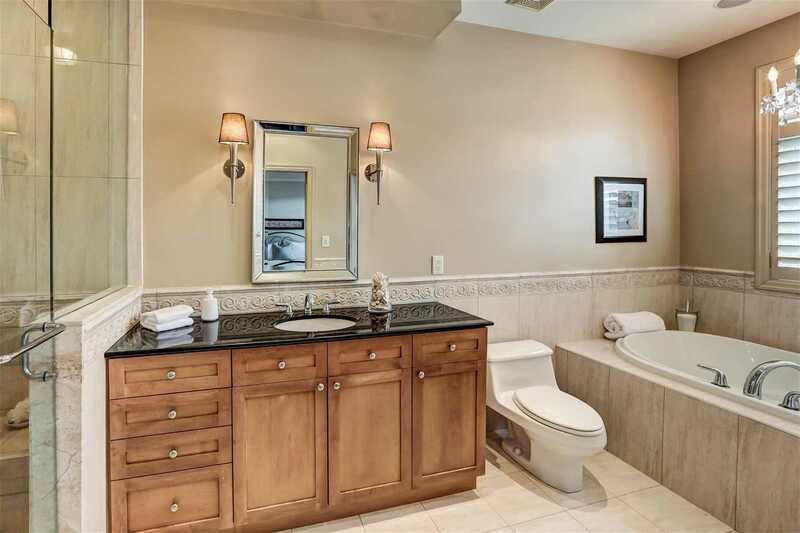 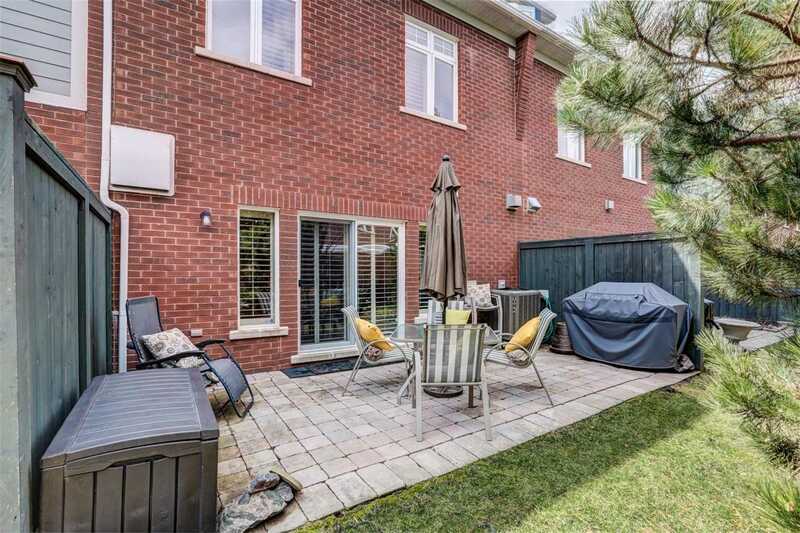 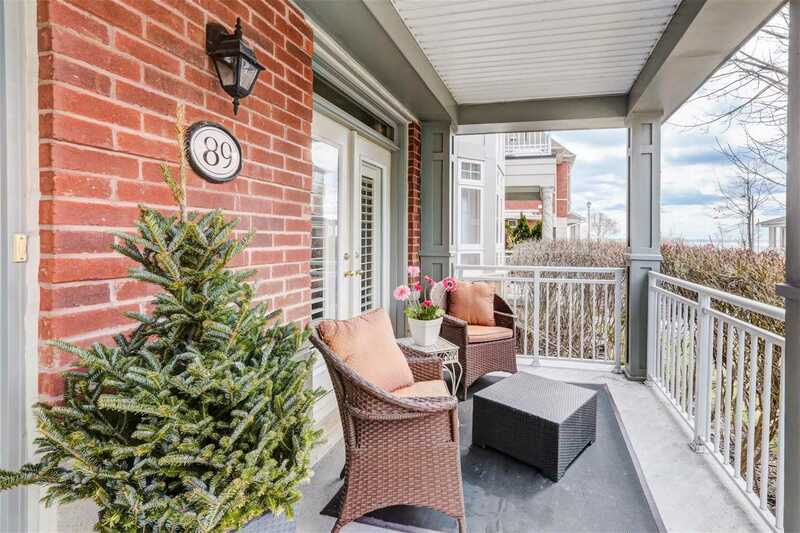 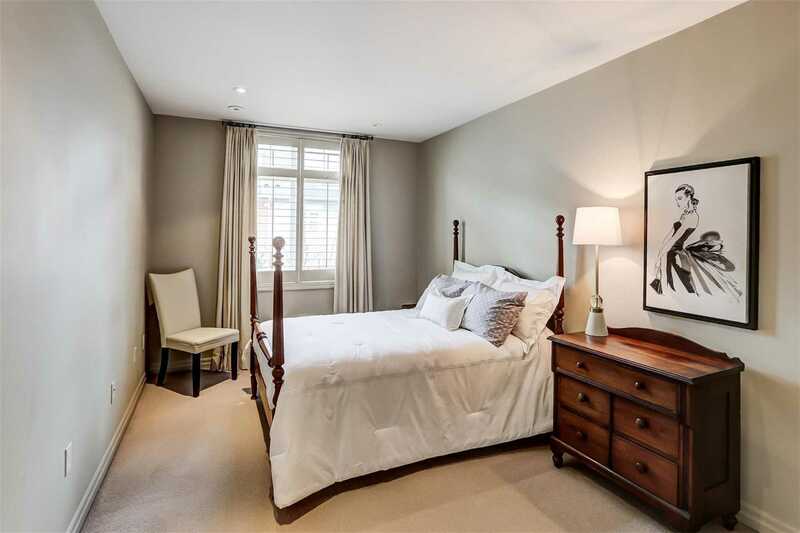 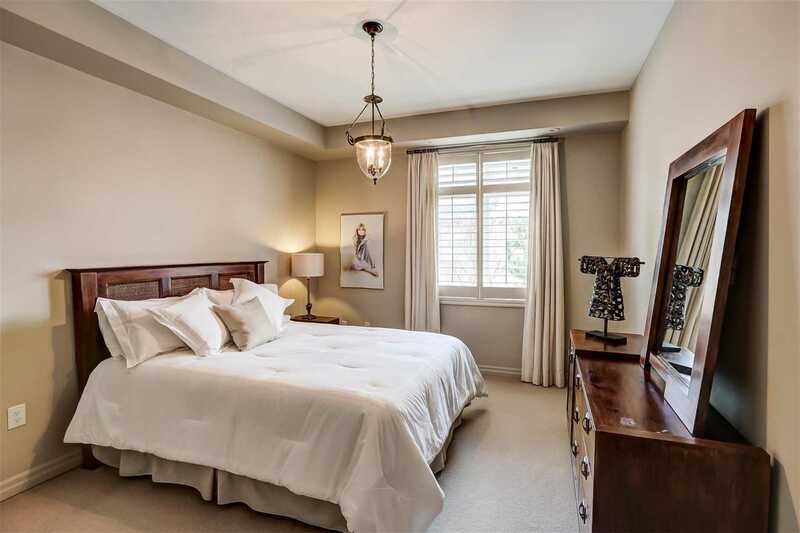 This Spacious, Remodeled Townhome Offers Over 3600 Sq. 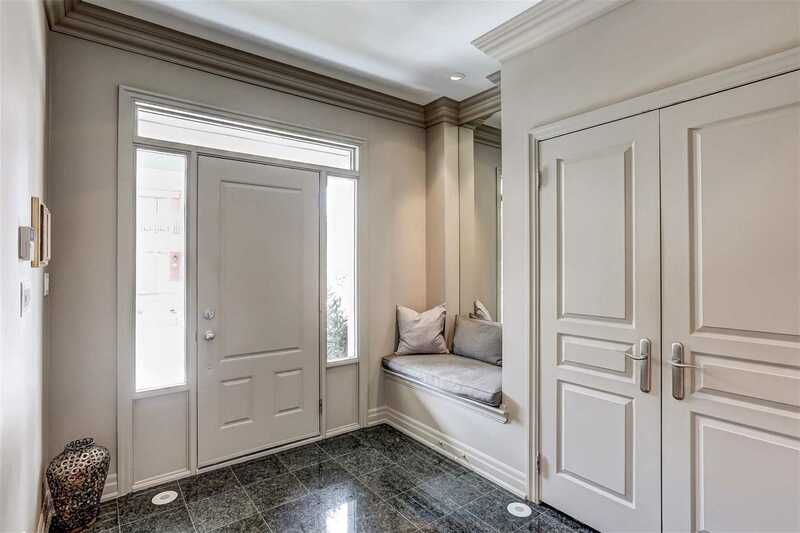 Ft. Of Elegant Living Space. 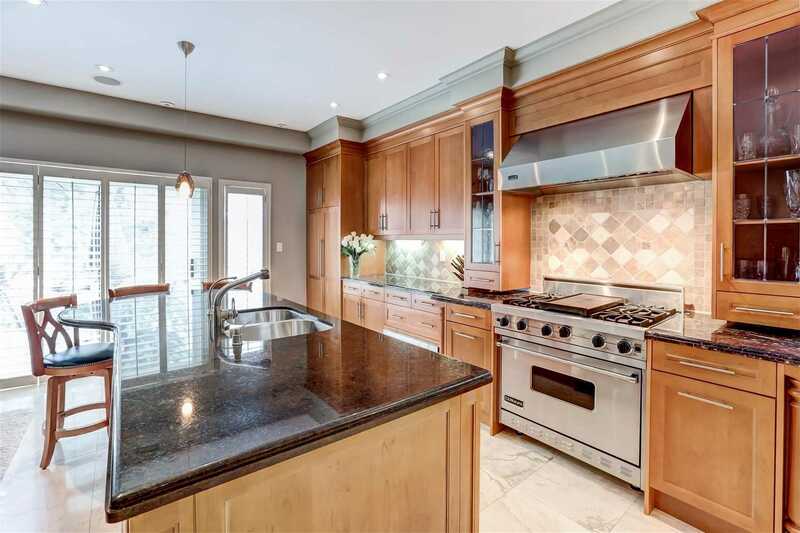 The Open-Concept Main Floor Includes 2 Fireplaces And A Large Kitchen With Breakfast Bar, Designer Appliances (Wolf, Sub-Zero, Bosch), A Marble Counter Top Imported From Morocco, And A Walk Out To A Private Patio. 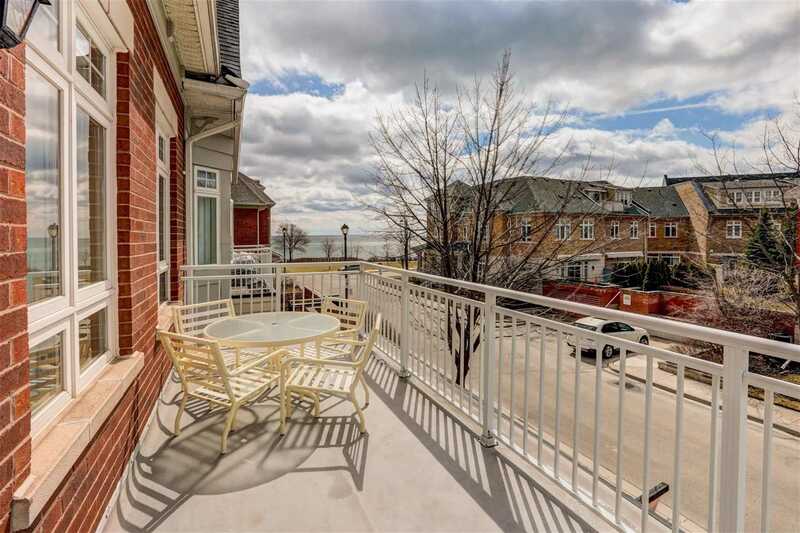 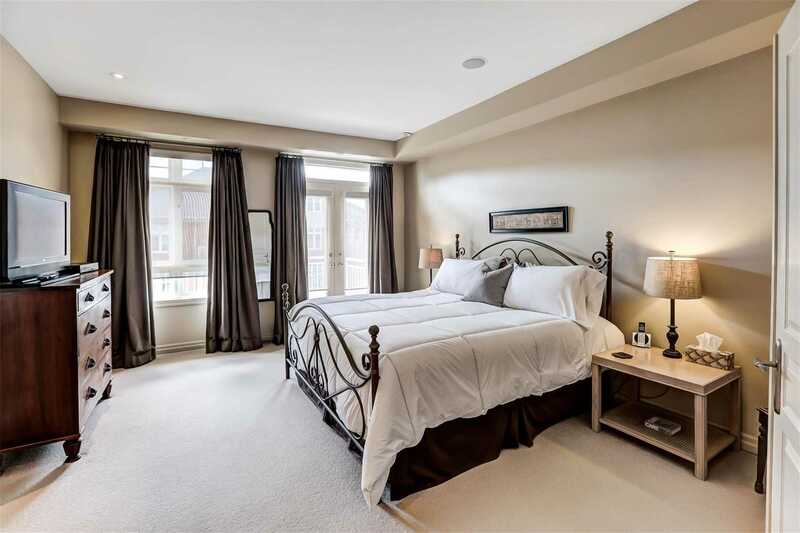 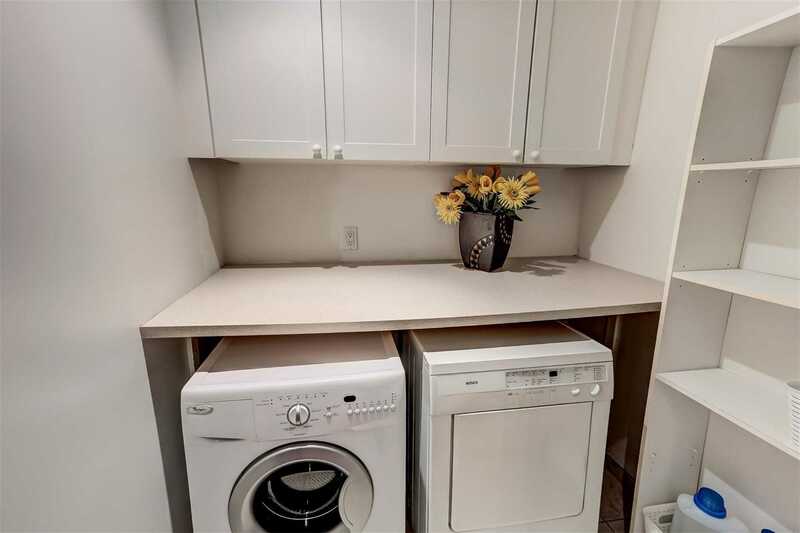 Located 2 Doors From Lake Ontario, This Unit Features A Master Bedroom With A Full-Size Balcony Offering Beautiful Lake Views. 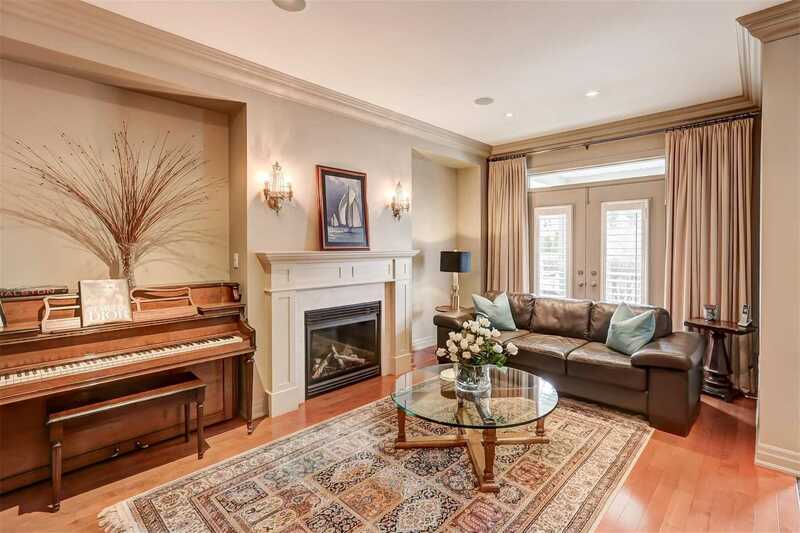 Extras: 9' Ceilings, Hrdwd Flrs, 3 Napoleon Fireplaces, 4 Car Undergrnd Park, And A Multi Zone Sound System.